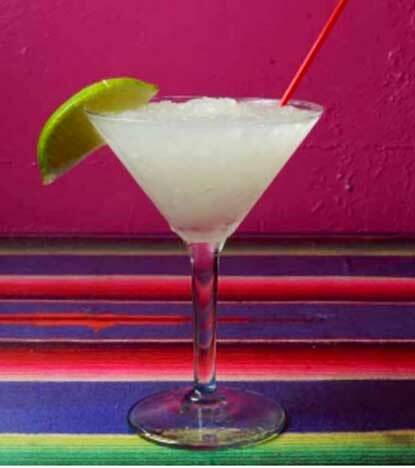 Here are some great margarita recipes from some of Houston's top restaurants. Shake all ingredients with ice & strain into a glass with ice. 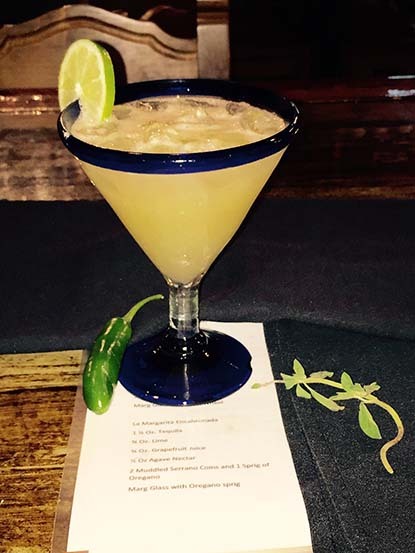 Garnish with a cilantro sprig and a lime wedge. El Patio has been a Houston staple for more than 50 years. It started as a family restaurant in 1964, and by the late-1960s, the well-known Club No Minors opened its, and soon, they had a night life following, too. 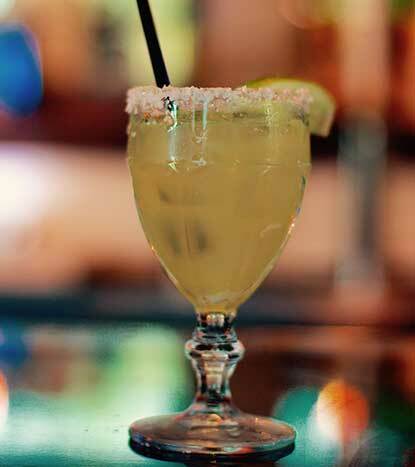 People say you come to El Patio for the food and the people, but you stay for the margaritas. What they're most famous for is their Blue Margarita. While they didn't reveal their secret recipe, their skinny version is delicious, too. 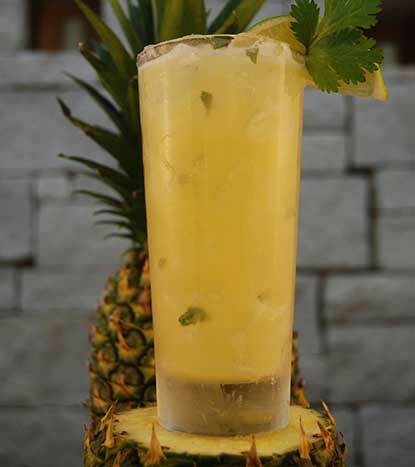 Mix all ingredients, shake and garnish with oregano spring. Shake & pour over Ice. very much the same way their Grandparents & Parents did years ago. The food is prepared with the freshest & finest ingredients using family recipes handed down from loved ones. 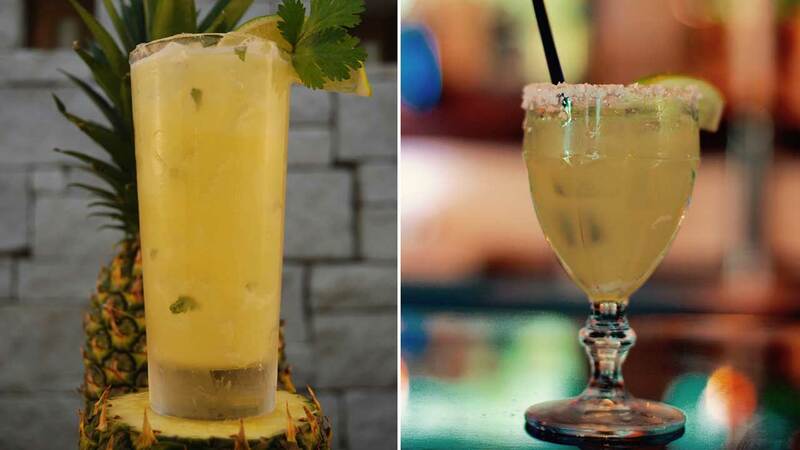 The homemade margaritas don't include any mixes or concentrates.